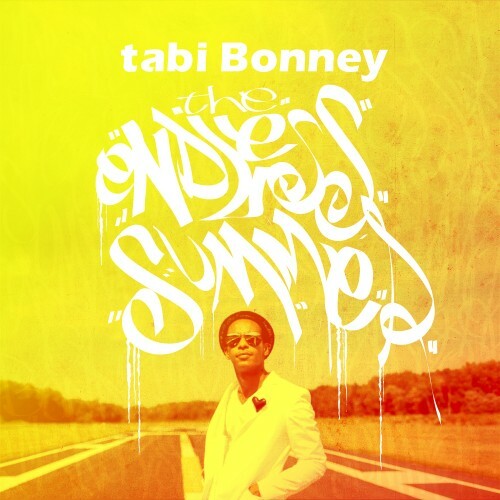 tabi Bonney sought to get a jump start on summer with the promised release of his latest tape The Endless Summer. Despite the offical start of summer being roughly another five weeks away that didn't deter the DMV native from linking up with Ski Beatz to serve up a summer-themed collaborative tape for the people. The chemistry that exists between Bonney and Ski Beatz is showcased throughout the entire tape, which features a handful of tracks taken from Bonney x Ski Beatz' collaborative LP The Summer Years. In a way The Endless Summer is a companion tape of sorts to its predecessor The Summer Years. Check out three select track off the the tape and hit the link below to stream/download the entire mixtape. The sixteen track tape features guest appearances from tabi's father/afro-funk legend Itada Bonney, singers Terri Walker and Nicole Wray, the incomparable Yasiin Bey, West Coast representative MURS and New Orleans' natives Dee-1 and Curren$y.